We offer an outstanding range of ladies fashion garments, kids casual clothing, kids fashion garments, women casual clothing, knitted wear, ladies skirts, ladies tops, ladies wear, men’s wear in eye catching colors and patterns and design combination. 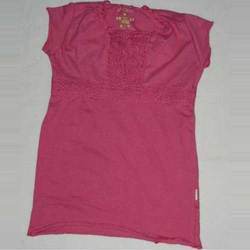 Our mesmerizing collection of finished products includes infant tops, kids tops, girls frock, kids full sleeve t-shirts, kids cotton frocks, kids knitted frocks, full sleeve hoodie, kids tank tops, knitted designer tops, knitted basic t-shirts, cotton t-shirts, sports t-shirts, knitted sports t-shirts, knitted tank tops, sleeveless tops, padded tops, batik print tops, ladies t-shirts, ladies camisole tops, sleeveless t-shirts, knitted t-shirts, ladies hooded t-shirts and casual t-shirts. Offering you a complete choice of products which include men designer t-shirts, mens cotton polo t shirt, mens fancy t shirt, mens casual t shirt and mens knitted polo t shirt. Our range of products include mens winter wear, cotton sweatshirts, hooded sweatshirts, mens winter jackets and mens cotton jackets. 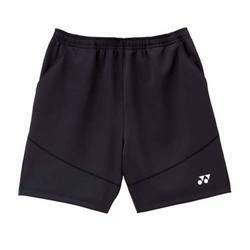 Manufacturer of a wide range of products which include men's boxer shorts, men's bermudas, men embroidered clothing, men designer clothing and mens wear. Our range of products include evening gowns, ladies formal wear, camisoles, evening wear and ladies evening wear. 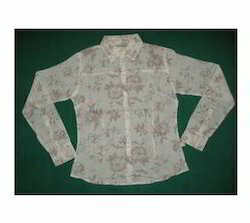 Our range of products include hand embroidered tops, hooded top, short tops, viscose ladies tops and embroidered tops. We are a leading Manufacturer of ladies knitted garments, womens underwear, ladies under garments, ladies casual wear and casual apparel from Tiruppur, India. Prominent & Leading Manufacturer from Tiruppur, we offer womens nightgowns, cotton night tops, ladies nightwear, womens sleepwear and girls night wear. Offering you a complete choice of products which include printed short tops, cotton spaghetti tops, cap sleeve tops, shirt style tops and floral print tops. 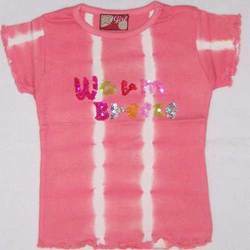 We are a leading Manufacturer of basic t-shirts, printed t-shirts, girls designer t-shirts, girls fancy t-shirts and girls knitted t-shirts from Tiruppur, India. Providing you the best range of kids nightwear, kids tops, kids nightwear suit, kids clothing and cotton dress with effective & timely delivery. 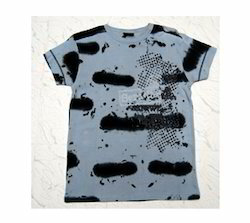 Our range of products include boys t-shirt, boys sweatshirts, boys shorts, boys basic t-shirts and boys full sleeve t-shirts. 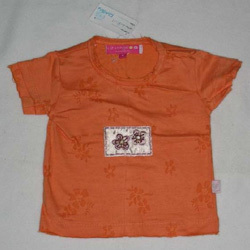 We are a leading Manufacturer of baby girls sleepwear, childrens readymade garments, baby girls frock, baby girls tops and kids knitted frocks from Tiruppur, India. 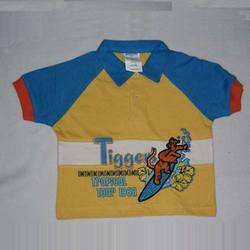 We are a leading Manufacturer of kids wear, baby clothes, infant garments, infant fashion wear and knitted infant wear from Tiruppur, India. Pioneers in the industry, we offer sports shorts, sports wear, sports t shirts, mens sportswear and sports uniform from India. 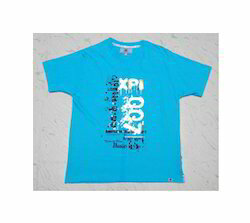 Manufacturer of a wide range of products which include boys printed t shirts, boys t shirts, boys two piece set and boys fancy t shirts. 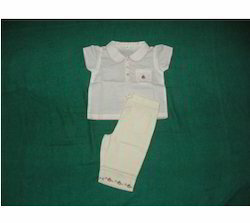 We are a leading Manufacturer of kids shreya dress, baby cap & gloves, infant fancy wears, infant top & bottom and girls two piece set from Tiruppur, India. 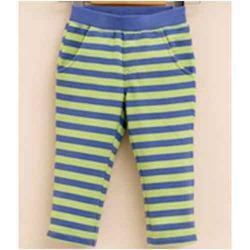 Leading Manufacturer of womens pajamas, boys pajamas, girls pajamas, kids nightwear and mens nightwear from Tiruppur. 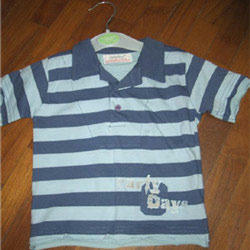 Our range of products include girls shirt, girls fashion wear, girls top & bottom, girls fancy dress and girls fashion wears. 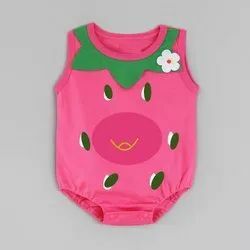 Pioneers in the industry, we offer baby wear romper, baby wear shirt, baby wear vest, baby wear and baby wear suit from India. 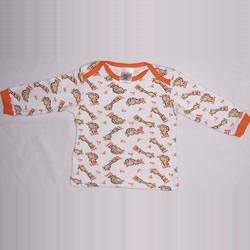 Pioneers in the industry, we offer baby wear pant, baby wear suit, baby wear romper and baby wear pyjama set from India. 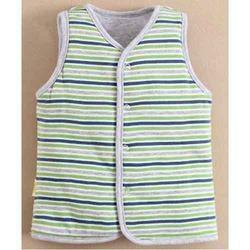 Prominent & Leading Manufacturer from Tiruppur, we offer baby wear vest, baby wear pant, inner poly wadding baby hoodie, baby hoodie and baby zipper hoody. 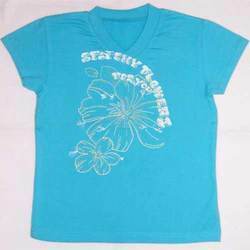 We are a leading Manufacturer of ladies printed round neck t shirts, ladies t shirts, ladies t-shirts and ladies fancy t-shirts from Tiruppur, India.